In case you were wondering what it would have been like to be in a book club with the world's most wanted man, it definitely would have skewed non-fiction. Osama bin Laden's reading list was released Wednesday as part of a collection that included more than 100 documents, ranging from an al Qaeda job application to personal letters to family. 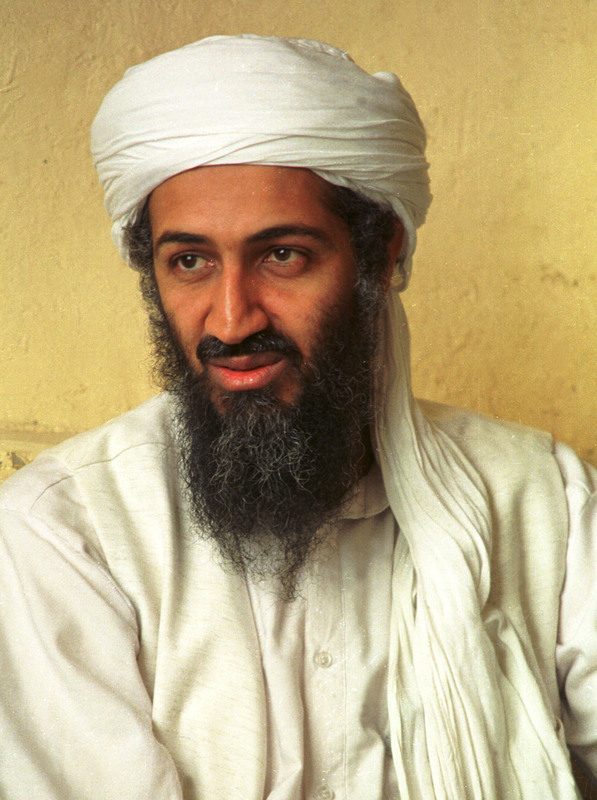 Bin Laden's book preferences showed the al Qaeda leader was heavily dedicated to understanding America. His bookshelf included everything from U.S. military strategies and 9/11 conspiracies to the Illuminati. What must bin Laden have thought about the very culture he sought to destroy? For one, bin Laden was interested in seeing America critique its own foreign policy, particularly when it came to the Middle East. The high-minded list wasn't made up of offshoot blog posts (though one conspiracy theory definitely make the cut), but included prominent writers such as journalist Bob Woodward and academic Noam Chomsky. The reading list emerges as the U.S. Office of the Director of National Intelligence released more than 100 of bin Laden's documents that were obtained during the 2011 raid of his compound in Abbottabad, Pakistan. That would be the same raid during which bin Laden was killed, according to the White House. Bin Laden was known to be a devoted reader, but the latest list shows a man paranoid and determined to understand his enemy through its own words and language.